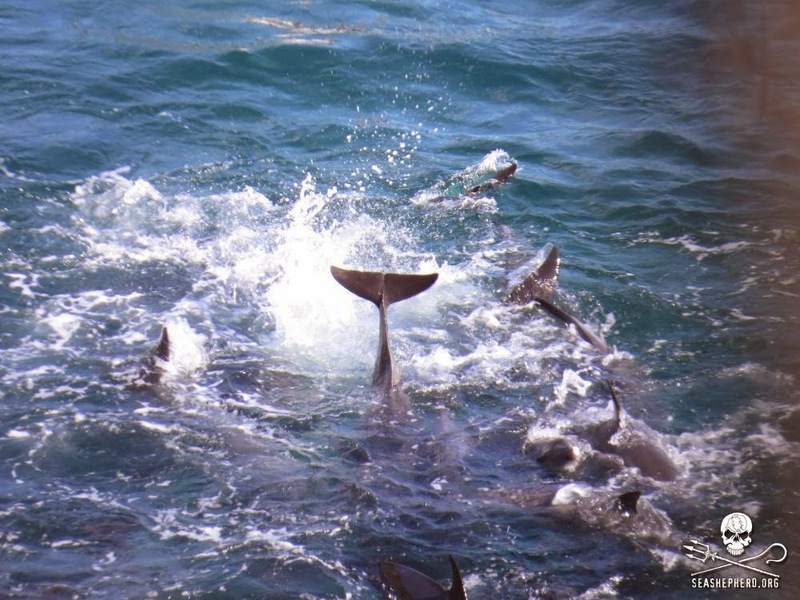 Please consider the brutality of Taiji Cove and take all action you can if you aren't already doing so. Dolphins don't belong to people. They belong to the oceans. Update published 6 hours ago on Facebook by Sea Shepherd Cove Guardians is HERE. From ARKive, "The pantropical spotted dolphin is a widely distributed species, occurring in all oceans between 40°N and 40°S. "(source).